﻿ Cristiano Ronaldo: "We're better than Juventus!" 02.06.2017 » Cristiano Ronaldo: "We're better than Juventus!" It's the last game of the season and everyone is set for an epic battle between Real Madrid and Juventus. 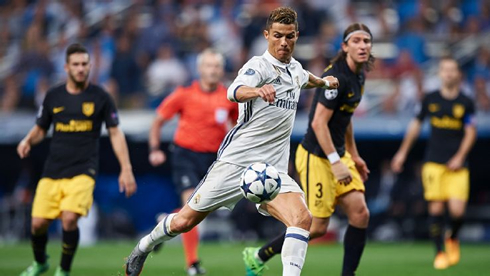 Cristiano Ronaldo is determined in leading his team to another Champions League title and add another piece of silverware to Real Madrid's trophy cabinet. 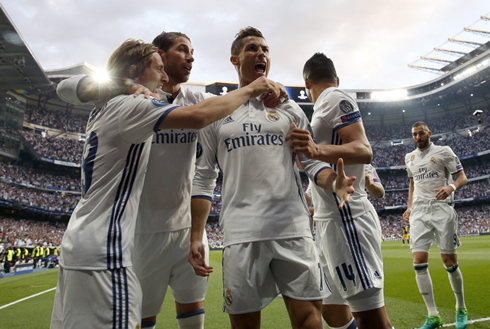 On the eve of another Champions League final, Cristiano Ronaldo granted an interview to Real Madrid TV in which he assured that even though everyone in the club has a tremendous respect for Juventus, they're also extremely confident in their own value and in their chances to beat the Italian giants this Saturday evening in Cardiff. The Merengues are the favorites heading into this game, but only by a small margin (2.70 vs 3.00). You can watch Juventus live stream, but whatever happens, just make sure you don't miss out on the action this Saturday night! If there was anyone who could come upfront and speak his mind about the upcoming clash against Juventus, it had to be Cristiano Ronaldo. 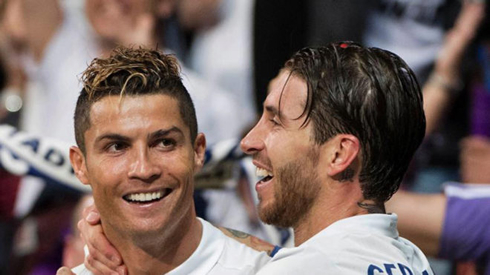 The Portuguese star wasn't shy at all and claimed that Real Madrid are a better team than Juventus. Ronaldo: "Being too humble usually doesn't lead us anywhere and in my opinion, we are better than Juventus. We can't be afraid of showing our character, that we're the best team on the pitch and that, on that day, we are better than our opponents. In any case, that's up to us to prove it next Saturday and we're well aware that Juventus is an excellent team. Ronaldo: "I just try to be calm, surrounded by those I trust, clear my mind from all the pressure around football, because I know that on matchday things will heat up! Saturday will come and I just need to be relaxed about it...", stated the former Manchester United winger. One of the biggest differences about Ronaldo this season, is that he seems to have accepted to rest in strategical fixtures and by doing so, reach the final stages of the season in great shape. Ronaldo: "I feel great! Physically, I'm definitely better than I was in June in previous seasons. That's because I played less this year, even though I'm still one of the players in the squad with more appearances. That was only possible because Zidane was very smart rotating the team and all my teammates performed very well too. We all know that it's hard to satisfy everyone and give each player the time on the field they want, but at the end, that's up to the manager to decide", commented the Real Madrid forward. 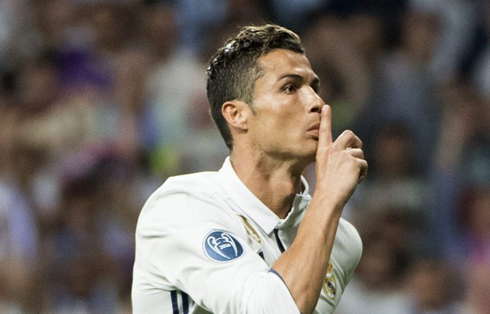 In Cardiff, even thoughn the Merengues will face one of the strongest sides in Europe, that doesn't scare Ronaldo at all. He's been on many finals before and he knows what has to be done to come out victorious. 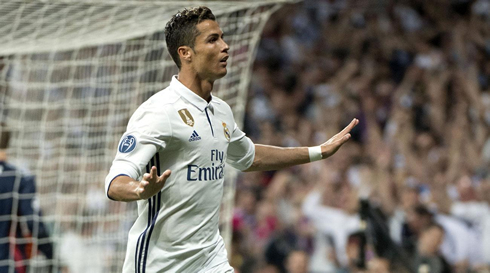 Ronaldo: "We need to score goals and not concede. That's the key. We're in a great moment and we need to capitalize on that! We really wanted to win La Liga and fortunately we accomplished that. Now we want to write another page in history books by becoming the first team to win back-to-back Champions League titles", stated 4-times Ballon d'Or winner. Cristiano Ronaldo next game is the Champions League final on June 3 of 2017 against Juventus. You can watch Juventus live stream, Juventus vs Real Madrid, France vs Paraguay, Portugal vs Cyprus, Northern Ireland vs New Zealand, and Golden State Warriors vs Cleveland Cavaliers, all matches provided from our live sports game pages.